Dottore Gianni is retired, for nearly a year already. He who used to be so very busy has not all that much to do these days, which suits him to a point, but he knows that in order to thrive – live long and prosper – in a vita that is clearly troppo breve he must uncover activities, interests, even that vile word “hobbies” that he enjoys and then carry them out. How lovely then, that yesterday proved a fine day for two of what have become the good doctor’s favorite activities. 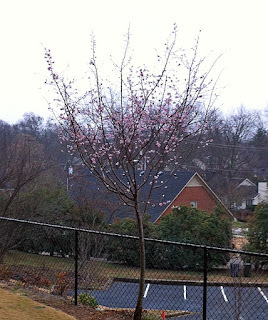 It was (and remains today) unseasonably warm for January so he took one of his near daily healthwalks, five miles along the swamp rabbit trail. He sweated more, it seemed to him, more than any three others that he encountered along the trail, but returned home refreshed and invigorated. 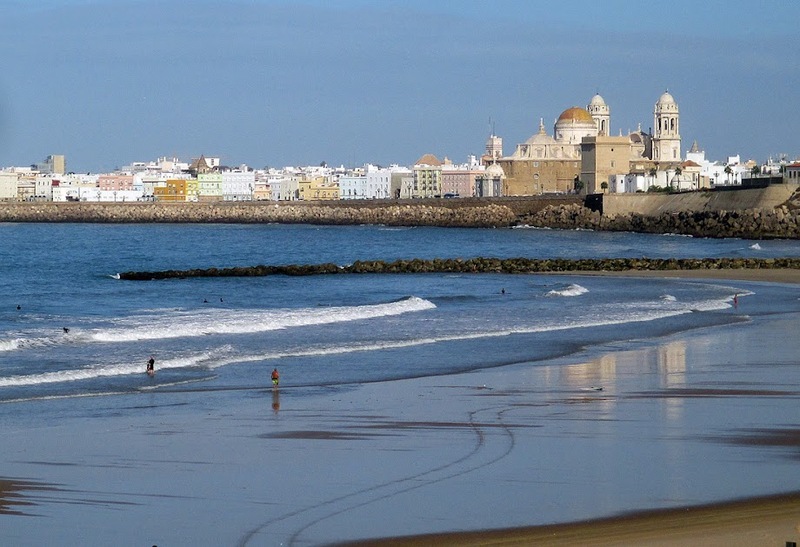 Walks of course one can embark upon nearly any day, and Dottore Gianni takes full advantage of the opportunities, despite having pushed himself too far a few months ago when he injured his left foot, a case of plantar fasciitis. A fine day for a walk! He never believed he could become afflicted with such a condition, as he has no fascistic tendencies, except, it would appear, in his left foot, but there you have it! This aggravating condition limited his walks and forced him to exercise his afflicted foot daily, but particularly with the help of a footbath given him by his sister and a “boot” which holds the foot in a favorable position to treat the the fasces (fascists?) in his footie given him by his sister-in-law, he has been recovering rapidly, and in the last week has walked nearly every day, at least four, more often five miles a day. The good doctor needs this exercise dearly, as the relative inactivity of recent times has caused him to gain weight. The goal is that when he looks down he is able to see his belt buckle. He’s not there yet, but he’s determined and where there’s a will (so they say) there’s a way. The second activity, concerts of classical music, are entertainments, recreations, more importantly artistic endeavors that the good doctor has been interested in for ages but has been unable to act upon as frequently as he’d have liked because of location and/or deprivation (of funds to pay for such outings). Until the 2012-13 season offered by the Greenville Symphony Orchestra (GSO)! This joyous experience discussed in several recent blog posts by Dottore Gianni has been placed on hold for nearly as long as his walks, because of an accident not of the foot but of another kind entirely, at least in Greenville SC in December. The doctor has observe a dearth of any concerts except for those of the Christmas kind. No objection on the doctor’s part to a glorious rendition of Bach’s Christmas Oratorio, for example, but that is not going to happen in the upcountry of the Carolinas. Instead one is assaulted by concerts of the “pops” variety, which…well, for people who like that sort of thing, that is the sort of thing they like. But not Dottore Gianni! Not for him a concert offered by the GSO, for example, which features a Frank Sinatra impersonator and family style sing-alongs. The doctor would rather spend a few hours in a dentist’s chair, thank you very much. And the GSO concert was the best opportunity in December among the many offerings in the area, most of which were flavored with more than a dash of old time religion (we are after all living in the “buckle of the bible belt”). So since mid-November a recently acquired favorite activity has been unavailable, alas, alack and (fill in any other appropriate term…”sad to say” etc etc etc). BUT! All that was rectified yesterday at 2 pm, when he attended the second of three concerts in the Spotlight Series scheduled for the current season. At whom is the “spotlight” pointed? At some of the top musicians in the orchestra. Every one of the players in yesterday’s concert is the principal player in their instruments, and several are Endowed Chairs. My readers will know that I think the GSO is really quite fine, and to hear the finest of the fine in an intimate setting at Centre Stage, a small thrust theatre space near the Peace Center, is a real treat. Expressivity is represented by Paul Taffanel’s Woodwind Quintet in G Minor, formality by Anton Dvořák’s String Quintet in G Major, Op. 77. Of course the program note asks but also hastily answers the question, so there is to be no winner of this duel…or is there? Dottore Gianni finds it very easy to proclaim a winner, but will keep his miniscule audience (Is ANYbody there? Does anybody care?) in suspense while he launches into a bit of biography, as is his wont. Taffanel became the foremost flautist of his generation, toured extensively, was chief conductor at the Paris Opéra, did much to revive in France an interest in Bach and other eighteenth century composers, as well as an excellent teacher. 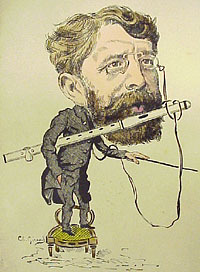 In fact Taffanel began writing a method book for the flute which his students completed after his death and which is still a standard method book for players of the flute. 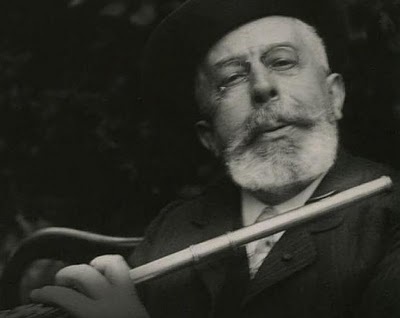 (note: Dottore Gianni is not overly fond of the word “flautist” and is attempting to not flaunt “flaut” in this essay.) In the introduction to the piece given by Amy Yang, principal bassoonist of the GSO, Ms. Yang asked Caroline Ulrich, principal flute player, if she had studied from it when learning the instrument. Ms. Ulrich not only assented, but played a bit of the exercises, to the delight of the audience. Admittedly, the audience that attends GSO concerts is a group that delights easily. So much if not very much for Taffanel. I mean by that that I found little about his life. Perhaps outside of his gifts with the flute it was a tad dull? Wikipedia can usually be counted on to recount adventures in its brief bios. None such here, but perhaps that’s just as well. 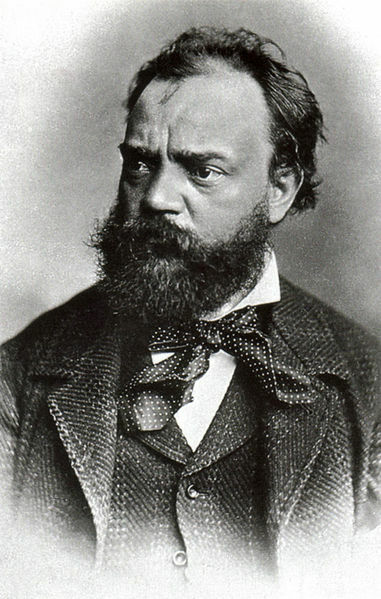 Now to Antonin Dvořák (1841-1904, a favorite of mine! Though one of the several names to which I answer is Dottore Gianni I am not a full-blooded Italian (except in my dreams). A large part of my background is Slavic, and no Slav in his right mind can deny the power and beauty of Dvořák’s music. He was born and bred in a village not far from Prague, where among other things (his father was a butcher and young Antonin was apprenticed to that trade) he learned to play the violin, later added piano and organ to his skills. When he moved to Prague in 1857 he joined an orchestra which played in restaurants and for balls, frequently utilizing in their repertoire local folk music. The orchestra was also taken on at the Bohemian Provisional Theatre, so he was busy musically, but by the early 1860s he also began composing and teaching. One of his pupils, Josefína Čermáková, caught his eye and stole his heart, but alas the feelings were not reciprocated by the young woman. 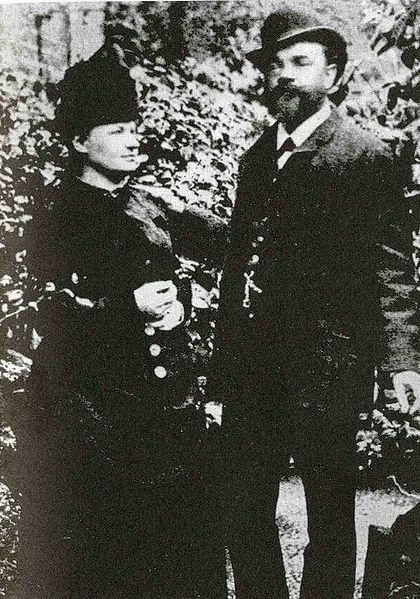 Keeping it in the family so to speak, Dvořák wooed and won Josefina’s younger sister, Anna, whom he married in 1873. Finally a LITTLE juiciness, though I found in my rushed research that Dvořák is nearly as dull for a biographer as is Taffenel. 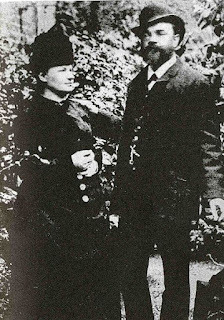 The case of loving an older sister and later marrying a younger is not unique to Dvořák. Mozart first loved Aloysia Weber, who married another man, but, unthwarted, Mozart took her younger sister Constanze for his wife instead. Come to think of it, Molière as well took for his wife the MUCH younger sister (or might she have her daughter???) of his former lover Madeleine Bejart. Now THAT’S a potentially scandalous tale, the sort which Dottore Gianni dotes upon. 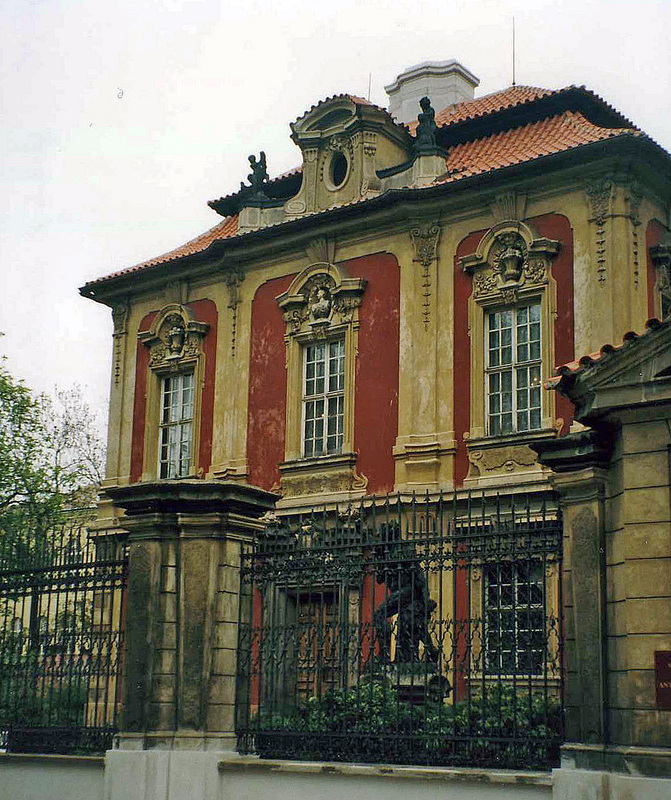 After Dvořák’s marriage he left the orchestra to become organist at St Adelbert’s Church in Prague, which job allowed him more free time to compose. 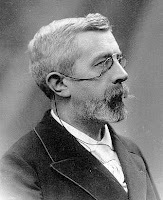 He did so, emulating to a point the style of his fellow countryman Bedrich Smetana and also Johannes Brahms, who took an interest in Dvořák’s music and helped him gain an international reputation. 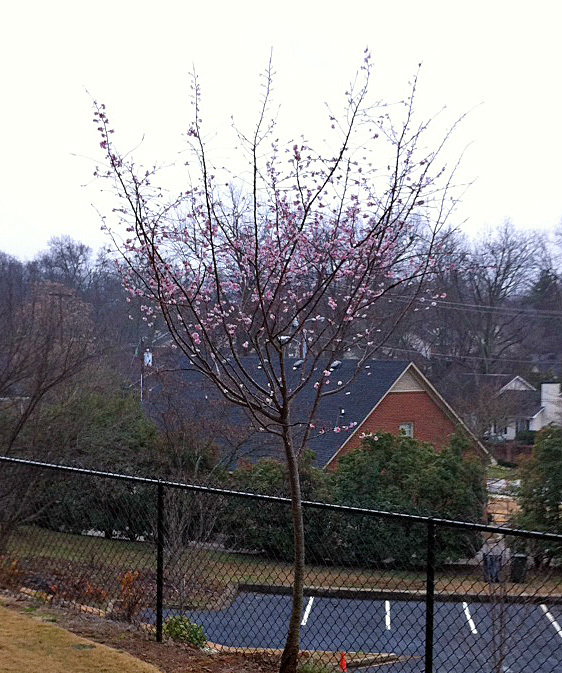 This repute grew quickly. Dvořák visited London several times, was commissioned by the Royal Philharmonic Society to conduct in London, and later moved to the U.S., where he lived and ran the National Conservatory of Music (1892-95), and where he composed his famous Symphony No. 9, “From the New World,” and also the String Quartet in F (the “American”) among other works. 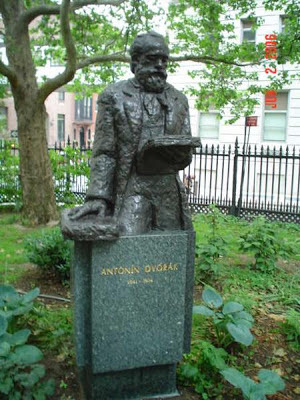 While he was living in New York City Dvořák advocated strongly for the music of Native Americans and African Americans to be used as the foundation for an American music. Dvořák himself made excellent use of melodies from his native Bohemia and Moravia, most obviously in his wonderful Slavonic Dances. 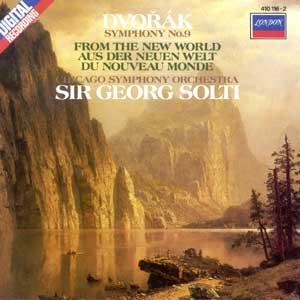 That local flavor was basic to his music but it also became Dvořák’s response to the political situation. The area that would much later become the Czech Republic was ruled by Austrians, part of the Austro-Hungarian Empire. A national liberation movement formed and Dvořák’s music strongly supported this movement. 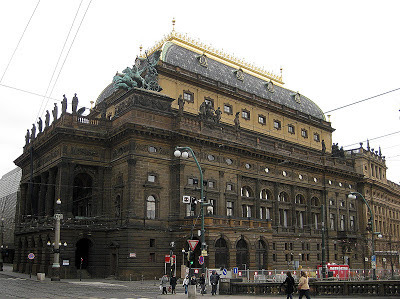 Interestingly to Dottore Gianni at least, who is a theatre historian, the beautiful National Theatre in Prague was another artistic embodiment of the nationalistic urge. Other theatres in Prague were strictly German-language venues. At the National Theatre, which was completed in 1881, partially destroyed by fire shortly after and reconstructed in 1883, plays and operas were performed in Czech. The Czech in me loves the National Theatre, and loves Dvořák and his music even more, for nationalistic as well as artistic reasons. And while I realize I got carried away a bit I do want to bring us back to the composer’s relatively early influence on what would become perhaps the most vitally American form: jazz. I was listening this morning to the excellent Performance Today on public radio. The show’s host played a ballet from the early 1920s, The Creation of the World by Milhaud and noted that it was very jazz influenced, and while it might not be shocking today it certainly was a shock in the 1920s. Clearly, thanks in part to Dvořák, the new music was growing and becoming incorporated more subtly into some American music well before the Roaring Twenties. So! The Dvořáks grew homesick for their own land and in 1895 returned. In his last years Dvořák continued to compose, concentrating on opera and chamber music. He died from a stroke in 1904 and his funeral was, as Wikipedia puts it, “an event of national significance. But how about the concert, Dottore Gianni? How about the concert?!? So, two very bright movements with a slower movement in a more contemplative mode between them. Given my inexperience I have no way of being sure about this, but the piece struck me as enjoyably quirky and forward-looking for music written in 1876. Was it well played? Of course, but I will confess to listening to a portion of the first movement on YouTube. It was taken at a much faster clip than the GSO played it, and it seemed with more confidence. For the first time in my experience with leading players of the GSO, the playing seemed a bit forced and I felt the performers working at the piece instead of being assured and enjoying playing it. The important horn solo at the beginning of he second movement was also being worked at instead of being executed with assurance. All in all I liked the quintet very much but the pushing I experienced caused me to like it least of any piece I have heard any ensemble from the GSO play. A note before I move forward. Remember that I am writing these blogs not because I’m expert but to teach myself more about an artistic form I love but of which I am not all that knowledgeable. 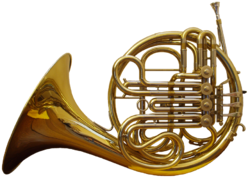 Having said that, when I think of winds I think woodwind, and the horn, a French horn, strikes me as brass and not wind. There IS a woodwind called the English horn, and I expected that to be the fifth instrument in the ensemble that otherwise consisted of flute, oboe, clarinet and bassoon. 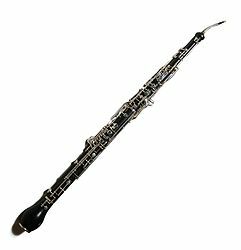 So I did a little digging and found that most wind quintets consist of those four and a French horn, and realized that while a French horn is brass and not woodwind, it is still a wind instrument versus a stringed instrument, so that in the sense that it requires wind, in fact a lot of wind, it fits the category well. I also realize as I write that by this time some of you may find Dottore Gianni a bit LONG-winded, even at times a bit of a BLOW-hard…so I’ll get on with it. The quintet is unusual in that instead of adding a second viola to a string quartet, or in some cases a second cello, Dvořák used as the fifth instrument a double bass, literally deepening the tone of the piece. Nowhere was I more swept up in the music than in the beautiful third movement, but I found nothing to fault in the piece, in fact so caught up was I in the music that I never thought to find fault. I call that fine work! So, in my opinion Dvořák won the duel hands down. You already see how prejudiced I am, admiring the composer and his music as I do. But I’m also a tad prejudiced towards strings over winds in general. No good orchestra would be complete without the latter but the soul of the orchestra is in the former. This from an admitted amateur, admittedly, but I don’t think I could be persuaded otherwise. Of course she doesn’t, but as I say, in Dottore Gianni’s famous if unwritten Fantasia in F Maybe, she just might! Carey, thanks for taking time to read another of Jack's self-education in music blogs! It's actually fun to have something to research -- more to come, as I'm seeing Nadia Salerno-Sonnenberg on Tuesday, and have another symphony concert next Sunday -- I'm having fun, but it's great to know that a few at least are reading as well! All best!